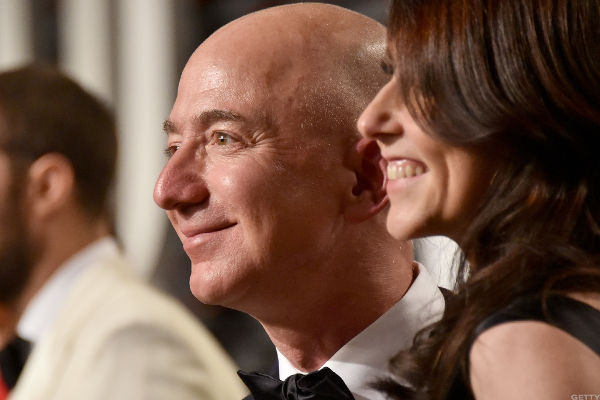 We can't get enough of the richest people in the world, and Forbes has released its latest list of them. 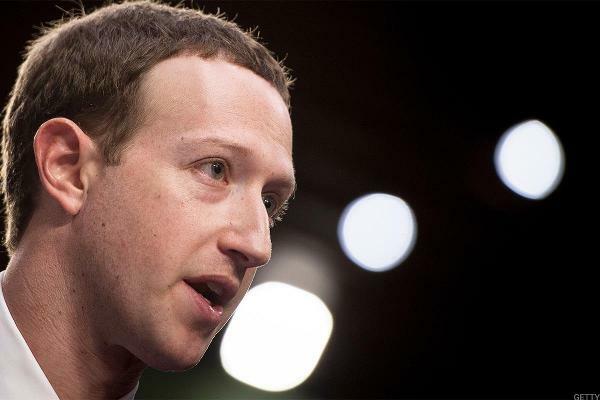 Forbes creates its World's Billionaires list using stock prices and exchange rates from a single day: Feb. 8, 2019. Some people become richer or poorer within days of making the list. 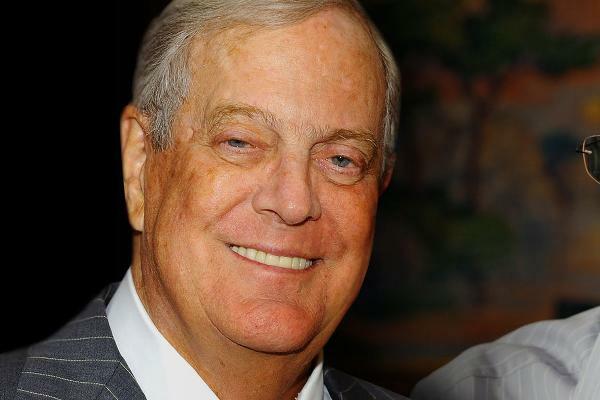 In fact, there are fewer billionaires in the world than there were last year -- according to Forbes -- 55 people sank into the lowly world of being simply multi-millionaires, although in the U.S., the population of billionaires has increased by about 21 since 2018. Women billionaires added one to their ranks over last year, and the youngest billionaire is 21-year-old Kylie Jenner who made the list with a mere $1 billion. 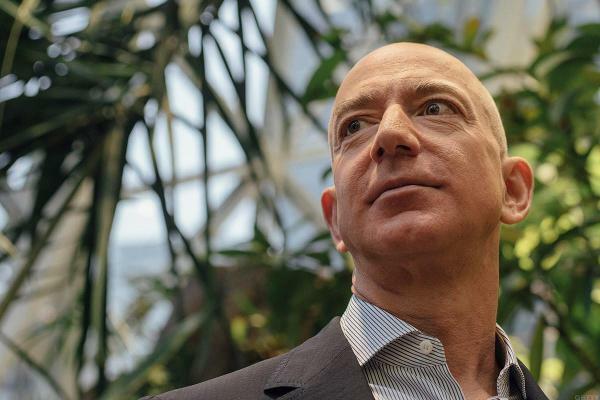 Jeff Bezos of Amazon.com Inc. (AMZN - Get Report) ranked as the world's richest person, with an estimated net worth of $131 billion. 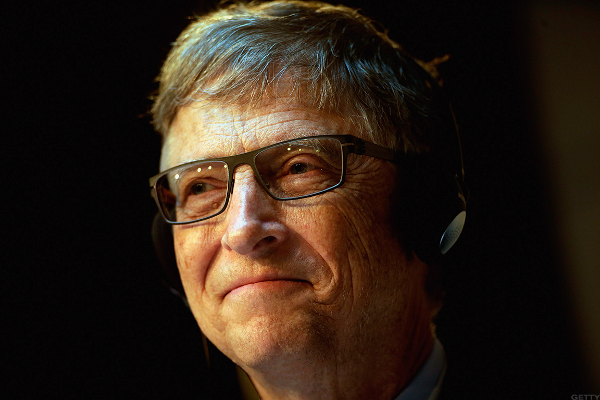 Bill Gates of Microsoft Corp. (MSFT - Get Report) was close behind at $96.5 billion. 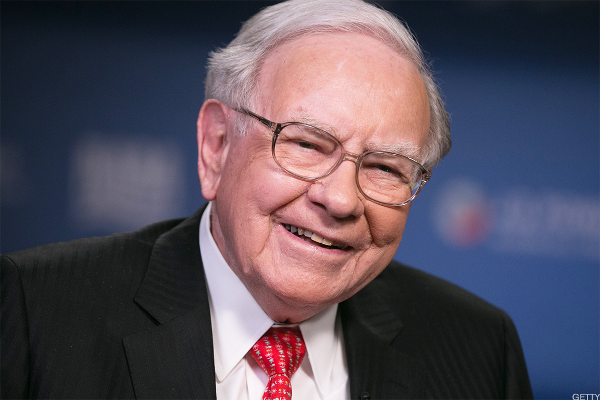 Warren Buffett of Berkshire Hathaway ( BRK.A - Get Report) ( BRK.B - Get Report) came in at No. 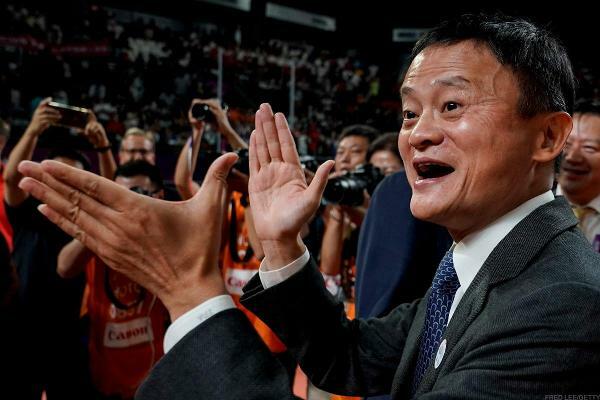 3, although his wealth dipped slightly since last year's list to "just" $82.5 billion. 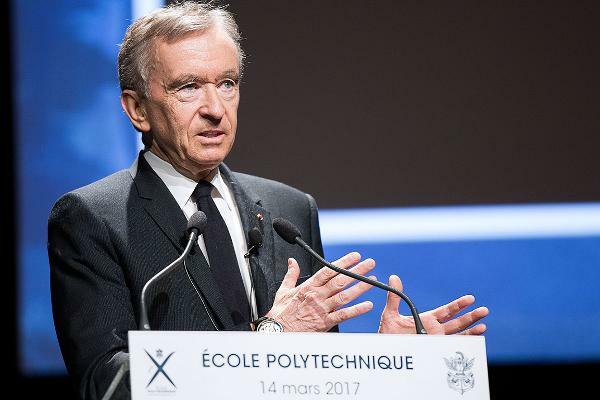 Lagging close behind was French brand king Bernard Arnault, who clocked in at $76 billion, thanks to success of cosmetic and fashion names like Sephora and Louis Vuitton. And at No. 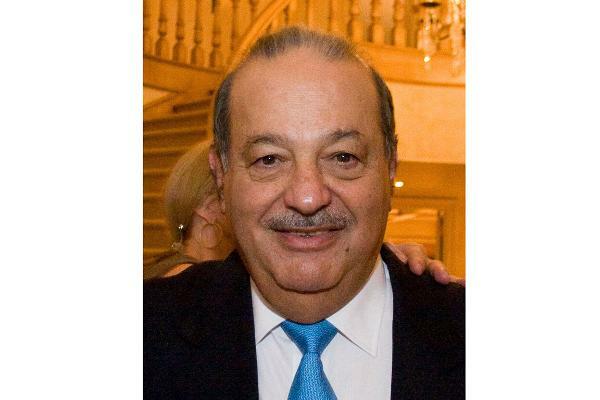 5 was Carlos Slim, the Mexican telecom magnate, who called in a sweet $64 billion. Assets counted by Forbes includes private companies, real estate, art and others. Take a look at the people who topped the list. Amazon and Microsoft are holdings in Jim Cramer's Action Alerts PLUS member club . Want to be alerted before Jim Cramer buys or sells AMZN or MSFT? Learn more now. Jeff Bezos is the founder and CEO of Amazon. Forbes estimated worth: $131 billion. The principal founder of Microsoft and co-chair of the Bill and Melinda Gates Foundation. 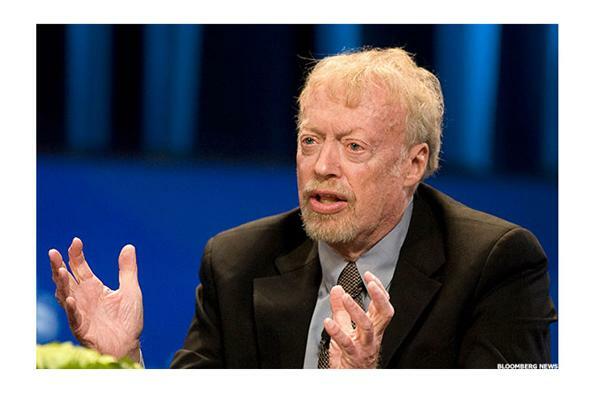 Chairman and CEO of Berkshire Hathaway. 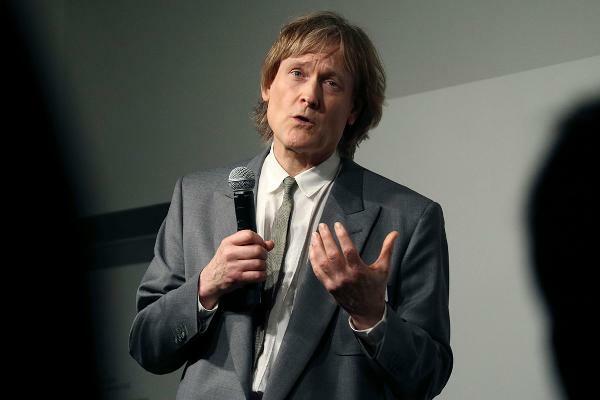 The French business magnate, investor, and art collector is the chairman and CEO of LVMH (LVMUY , the world's largest luxury-goods company that includes brands such as Louis Vuitton and Sephora. 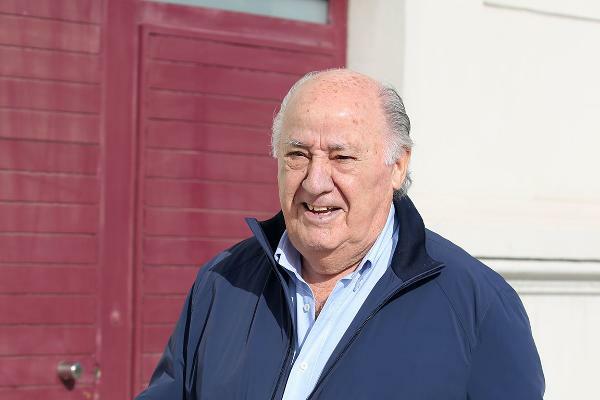 Mexican business magnate, engineer, investor and philanthropist, his family controls American Movil (AMX - Get Report) , the biggest mobile telecom firm in Latin America. Ortega is the founder and former chairman of Inditex (IDEXY fashion group, best known for its chain of Zara clothing. 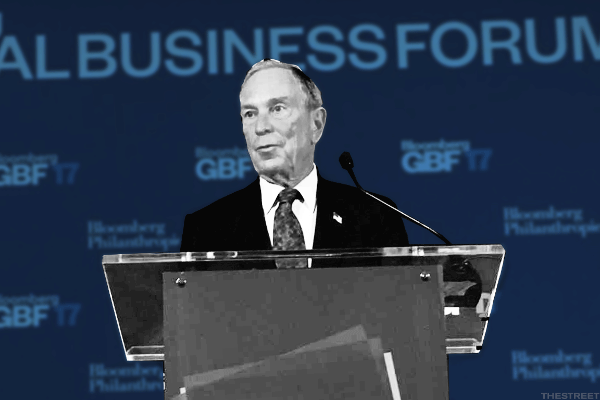 The American businessman, politician, and philanthropist is co-founder of Bloomberg media company. 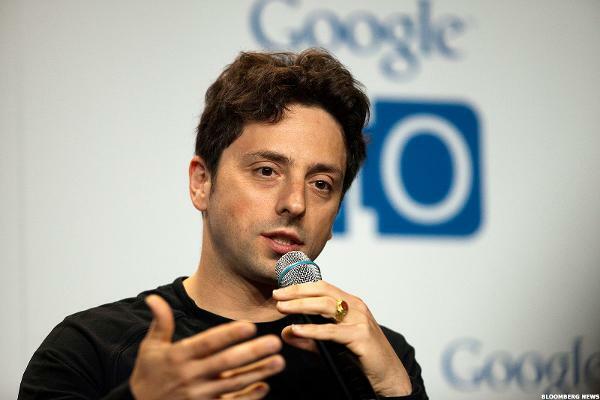 Page is the CEO of Alphabet (GOOGL - Get Report) and co-founder of Google. 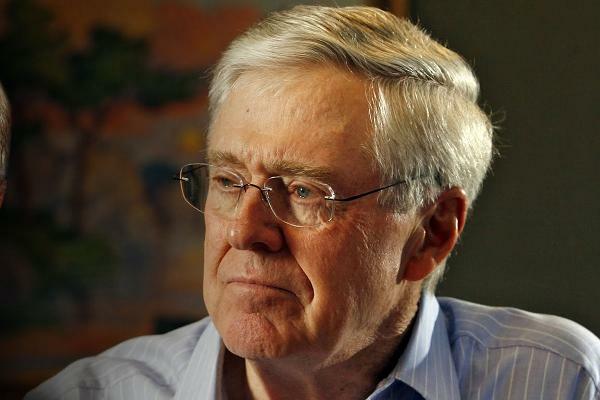 Chair and CEO of Koch Industries. Forbes estimated worth: $50.5 billion. 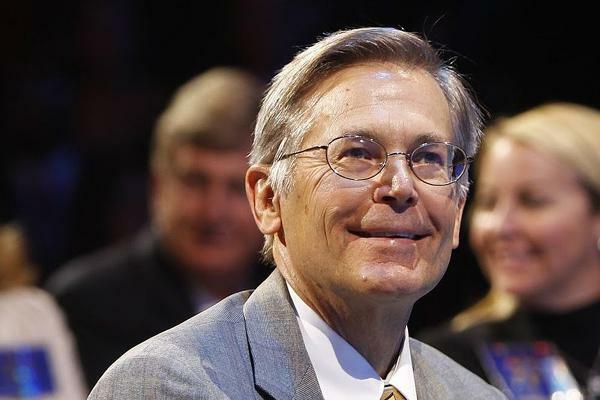 Former executive vice president of Koch Industries, he shares majority control of the company with his brother, Charles. 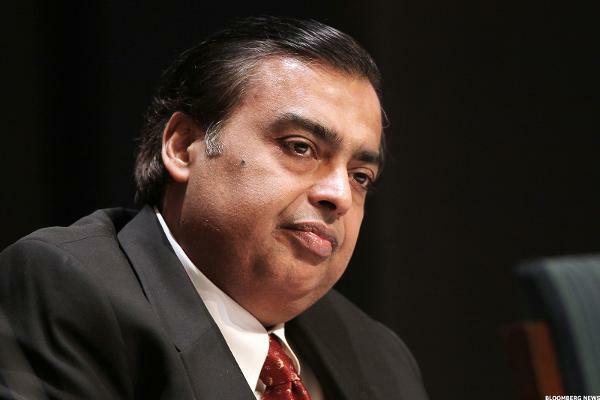 The Indian business magnate is chairman and the largest shareholder of Reliance Industries, one of India's most valuable companies. 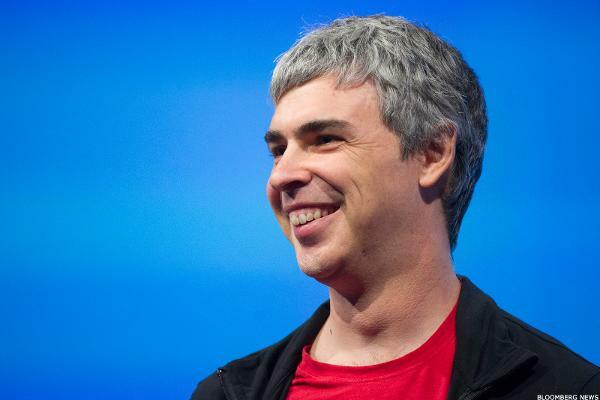 President of Alphabet and cofounder of Google. The youngest son of Walmart (WMT - Get Report) founder Sam Walton, his family owns about half of the company's stock. Forbes estimated worth: $44.6 billion. 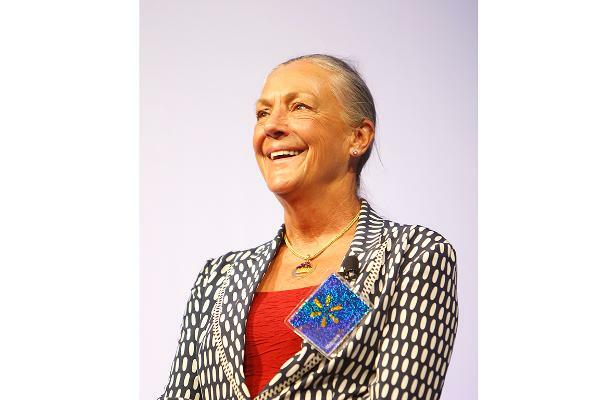 Another heir to the Walmart fortune, Alice Walton collects and curates art. 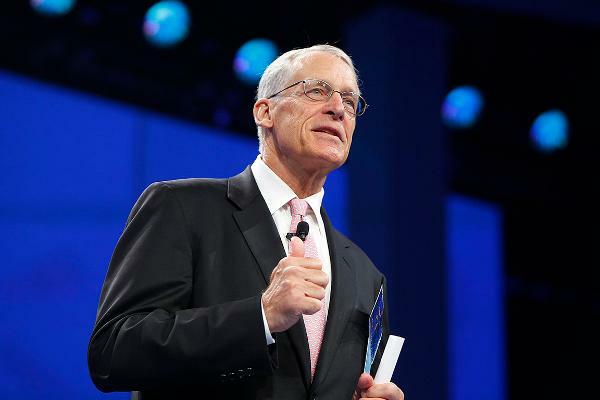 The older heir to the Walmart fortune, Rob Walton was chair of the company from 1992 to 2015. 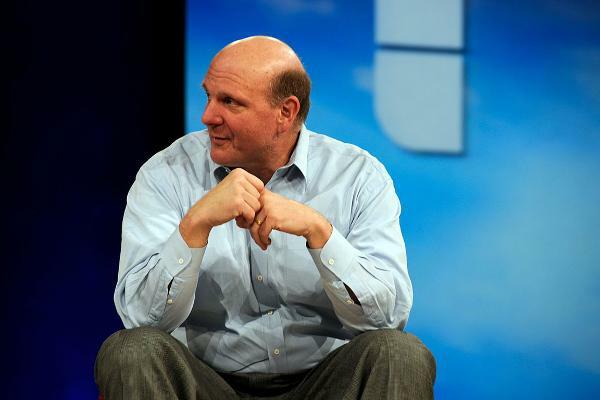 Former CEO of Microsoft, Ballmer is the current owner of the Los Angeles Clippers. 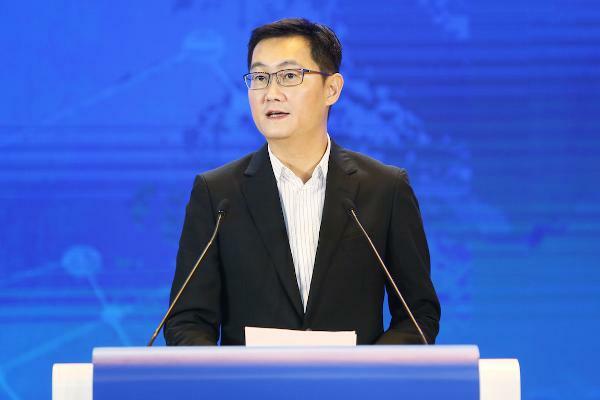 Ma Huateng is chair of internet giant Tencent Holdings, (TCEHY one of the largest companies in China. 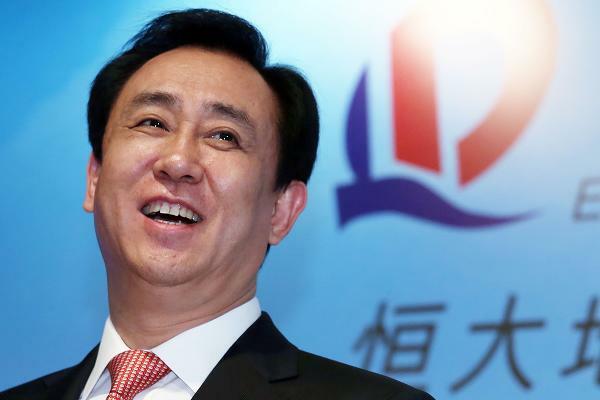 Hui Ka Yan is chairman of Evergrande Group (EGRNF , a Chinese real estate developer. 23. 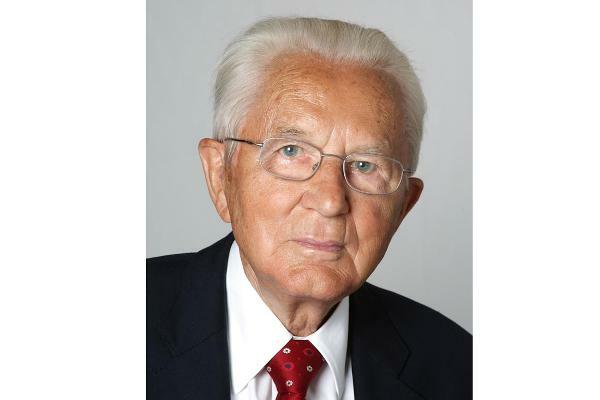 Beate Heister & Karl Albrecht Jr.
Siblings Beate Heister and Karl Albrecht Jr. (pictured) inherited the Aldi retail fortune. Aldi is a German discount supermarket chain with over 10,000 stores in 20 countries. 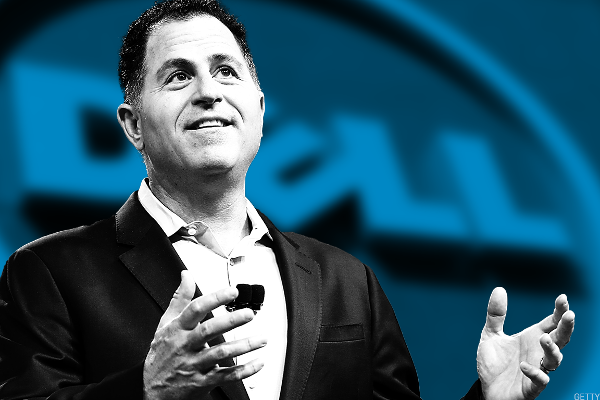 Chair and CEO of Dell Technologies (DELL . 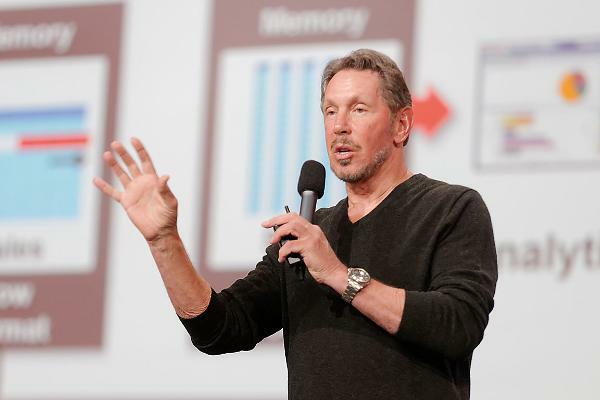 The company was formed as a result of the 2016 merger of Dell and EMC Corporation. 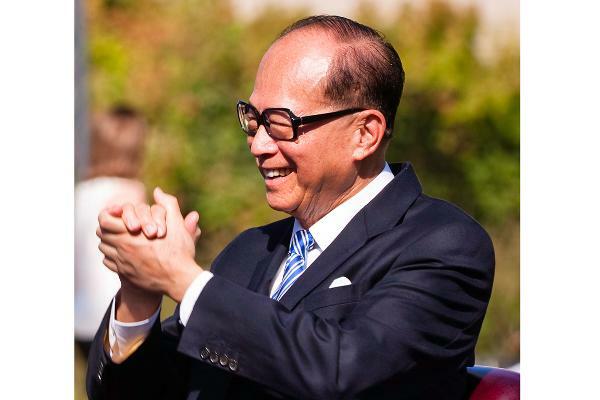 The Hong Kong business magnate retired as chair of CK Hutchinson Holdings (CKHUY and CK Asset Holdings (CHKGF last year. 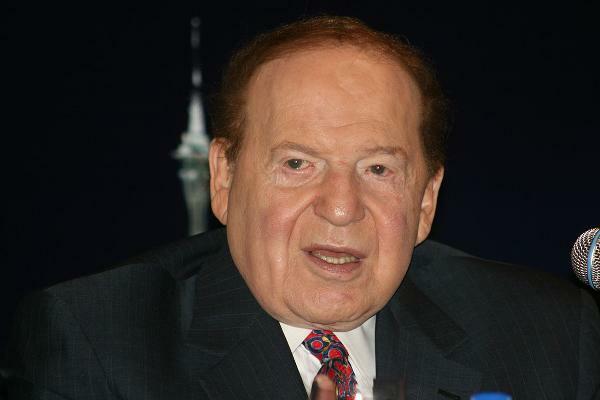 The Hong Kong-based real estate tycoon is the majority owner of Henderson Land Development (HLDVF . 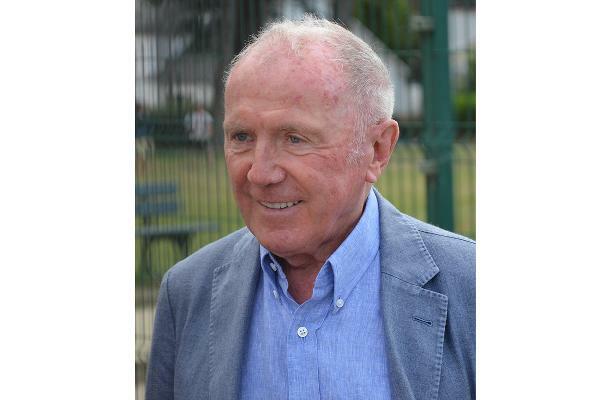 Pinault is the founder of Kering (PPRUY , which owns several fashion brands, including Gucci, Yves Saint Laurent, and Balenciaga.